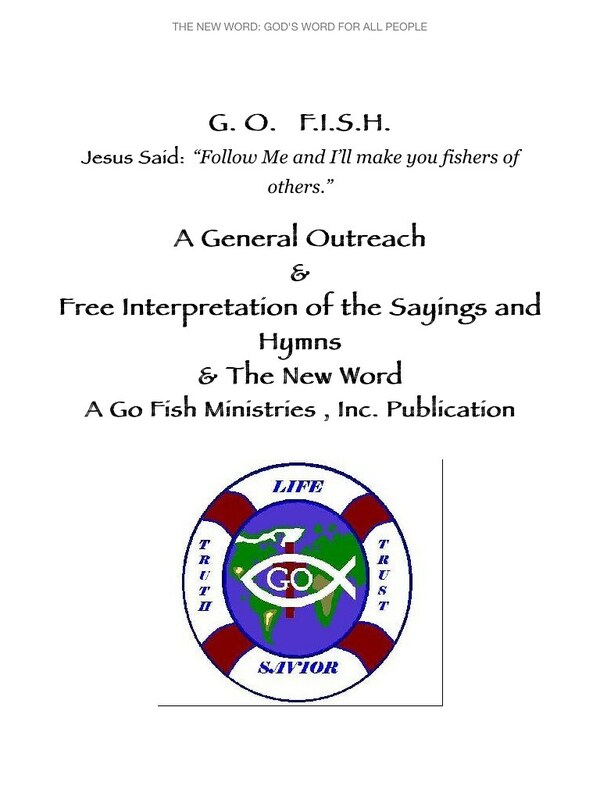 According to its website, Go Fish Ministries, Inc. is a "Christian advocacy group for victims of sexual assault and domestic violence". 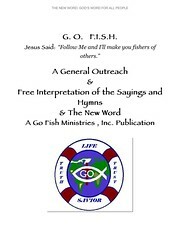 This version is a paraphrase intended to help those who can't understand other versions. 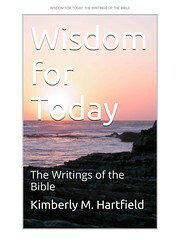 Hartfield used the King James Version as a starting point. 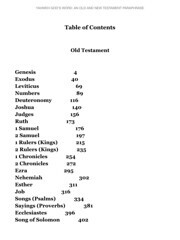 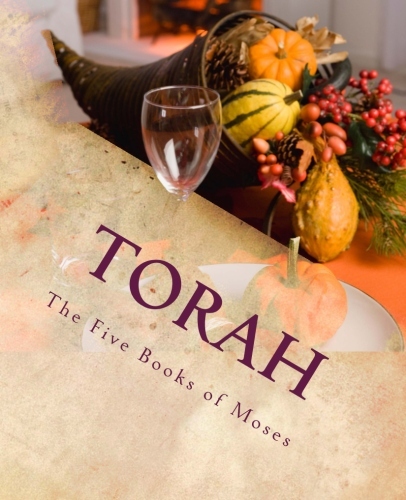 Comparisons were also made with Strong's Concordance in addition to other translations such as the New King James Version, the Good News Bible, the Living Bible, the American Standard Version, and the Revised Standard Version. 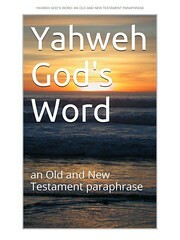 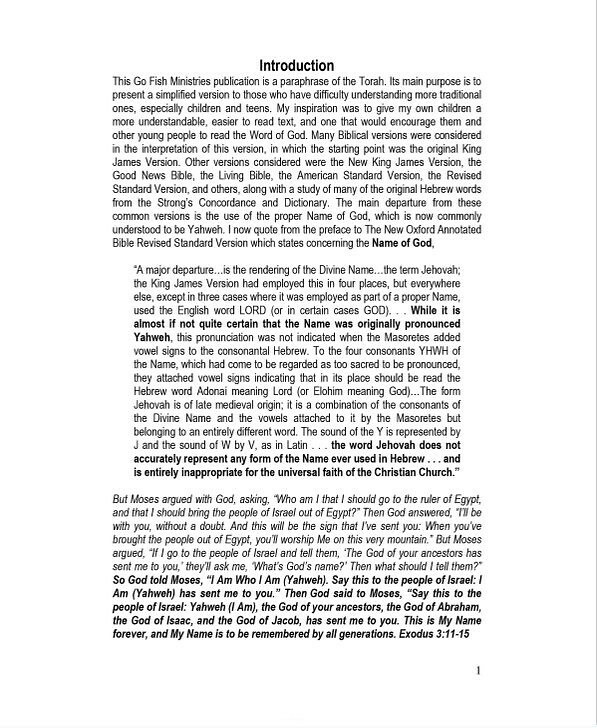 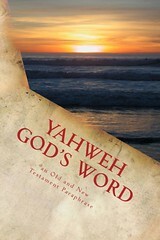 Yahweh is used for the name of the deity. 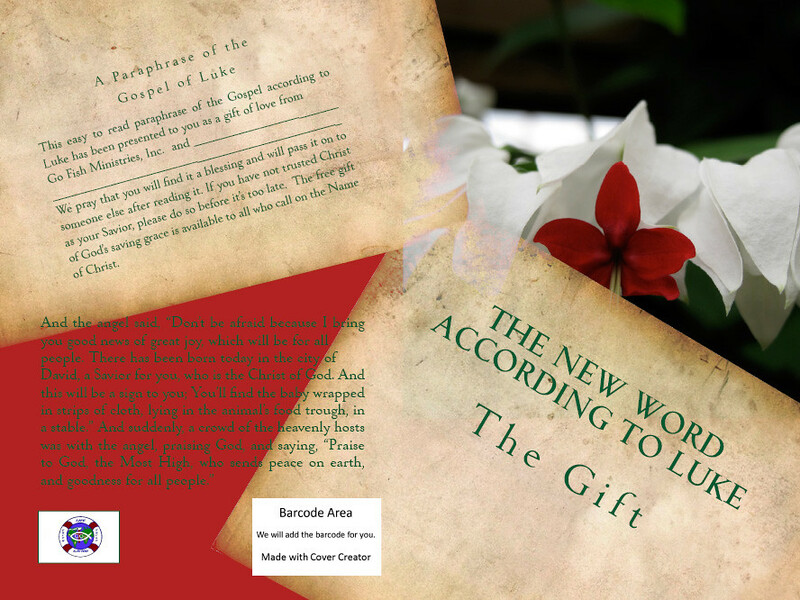 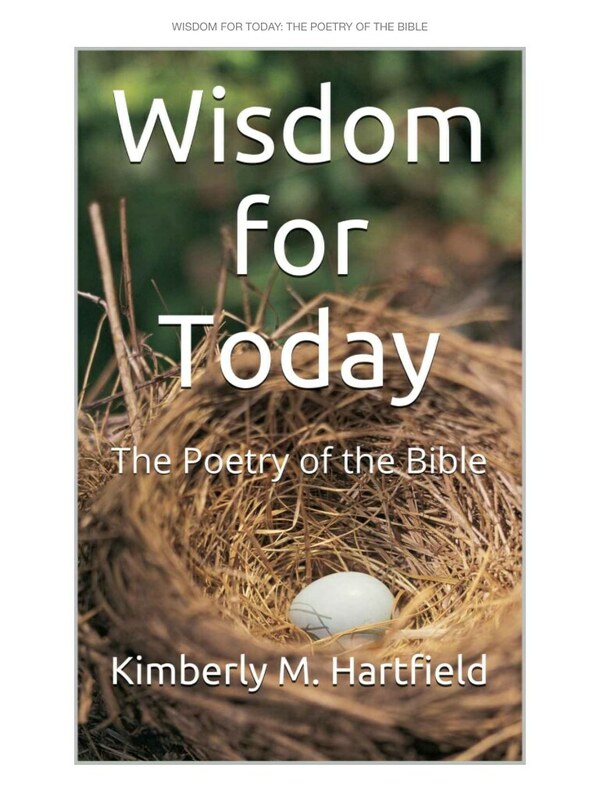 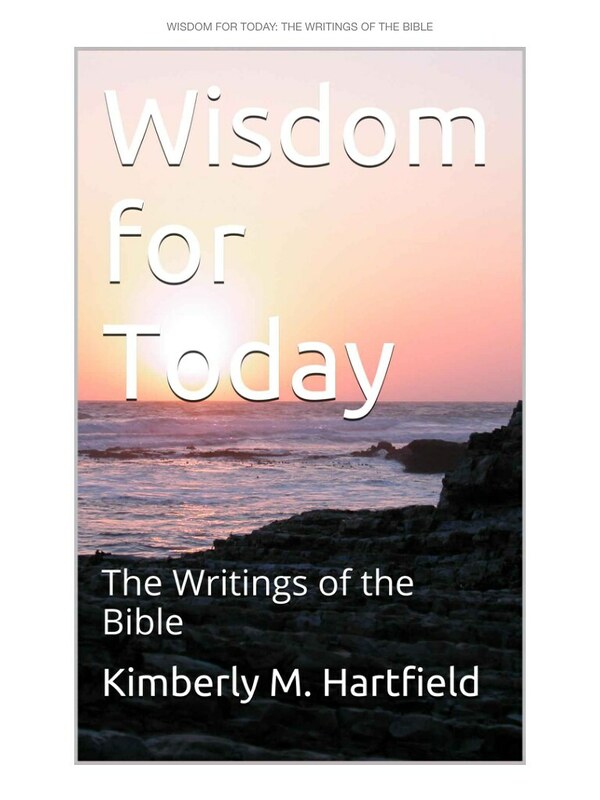 Click here for sample verses from the translation by Kimberly M. Hartfield. 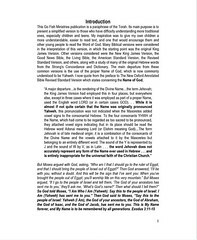 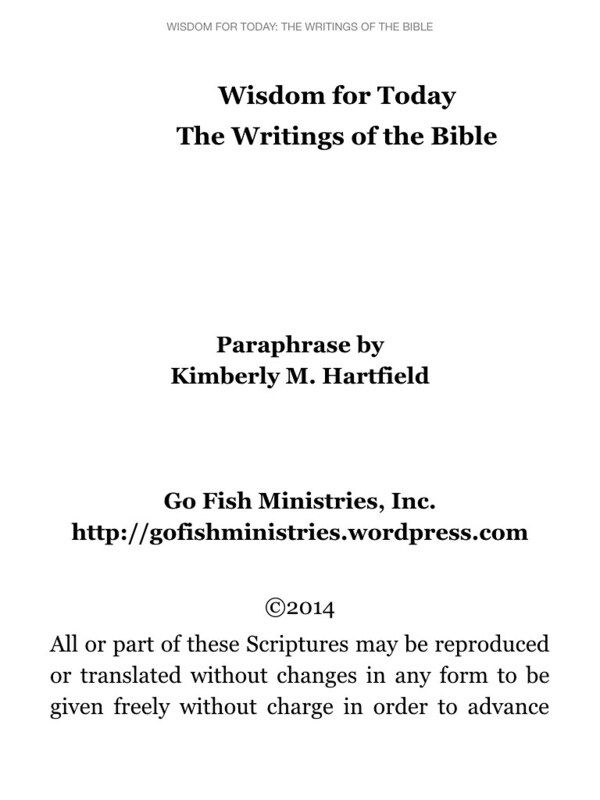 Facsimile: A PDF is available at the translator's website here. 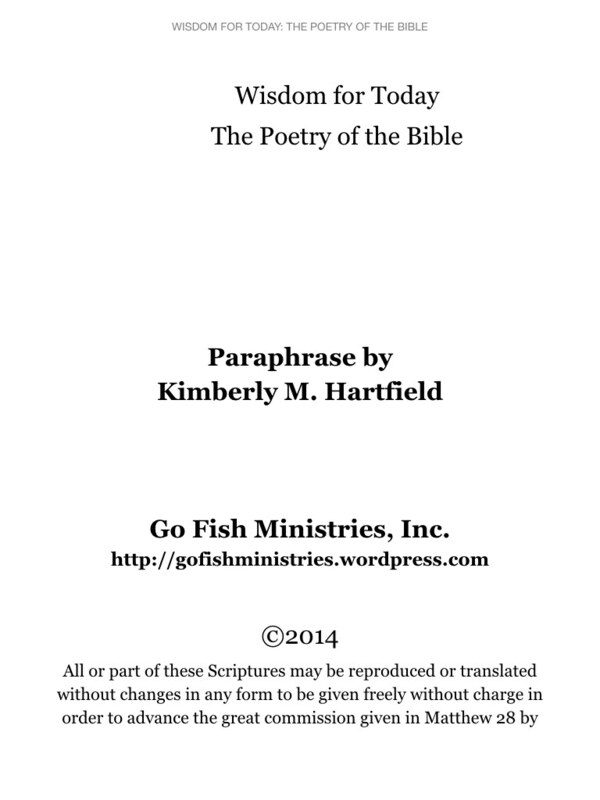 Comments: Psalms and Proverbs are renamed Hymns and Sayings; other Bible selections are included as well. 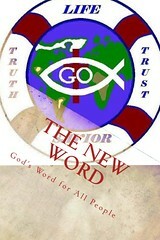 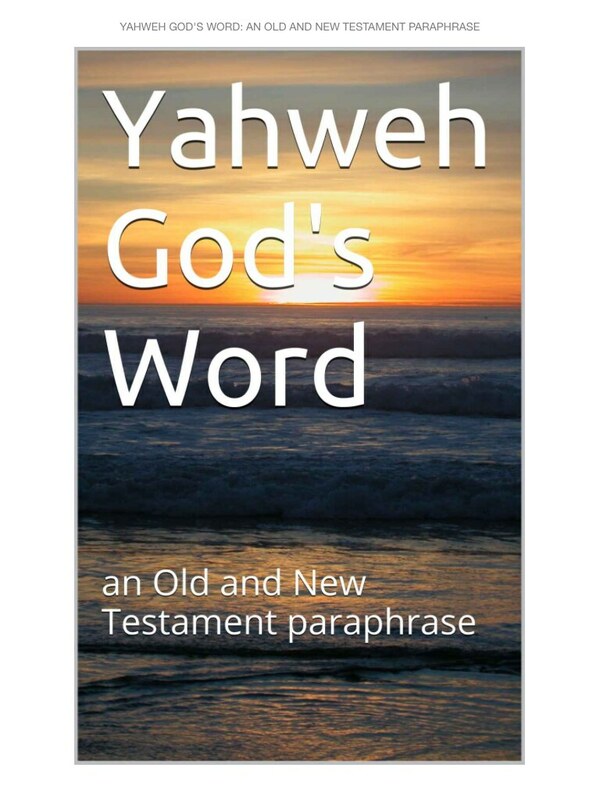 The New Testament is renamed The New Word. Comments: Psalms and Proverbs are renamed Hymns and Sayings; other Bible selections are included as well. 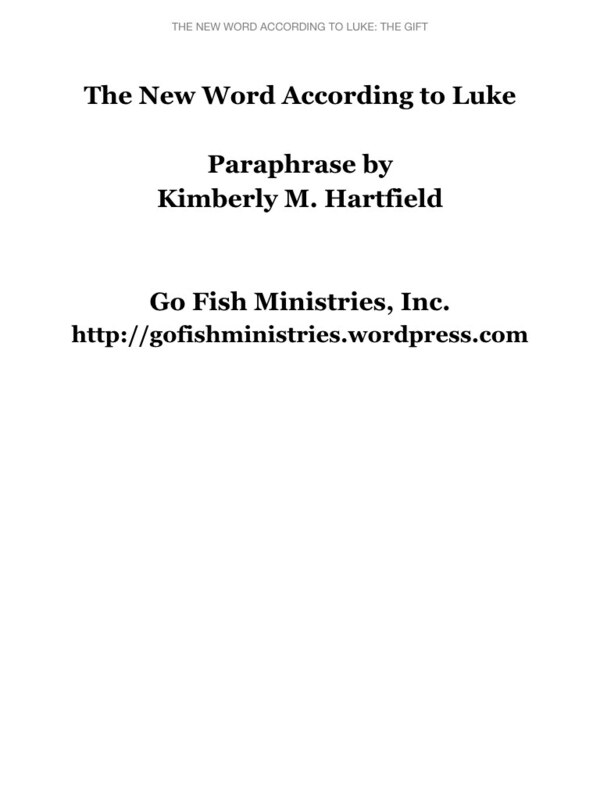 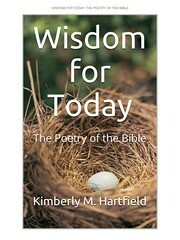 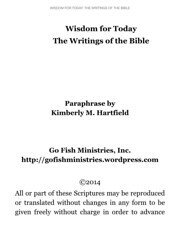 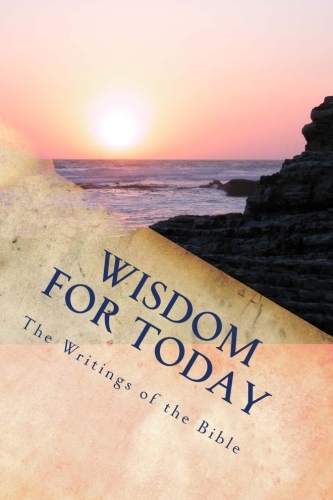 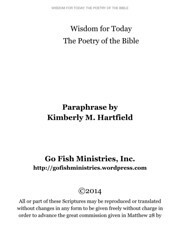 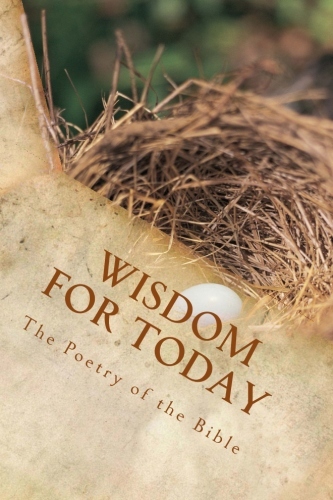 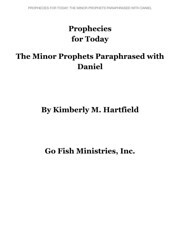 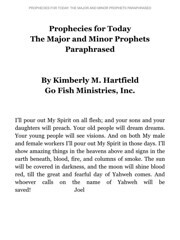 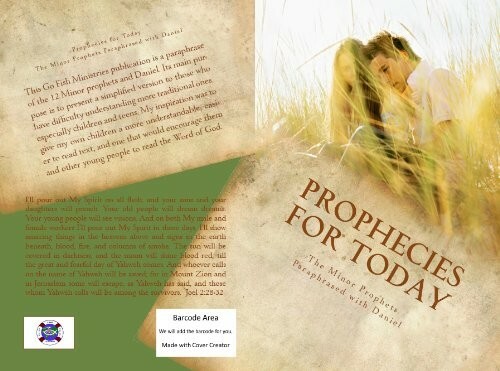 Title: Prophecies for Today The Minor Prophets Paraphrased with Daniel by Kimberly M. Hartfield Go Fish Ministries, Inc. 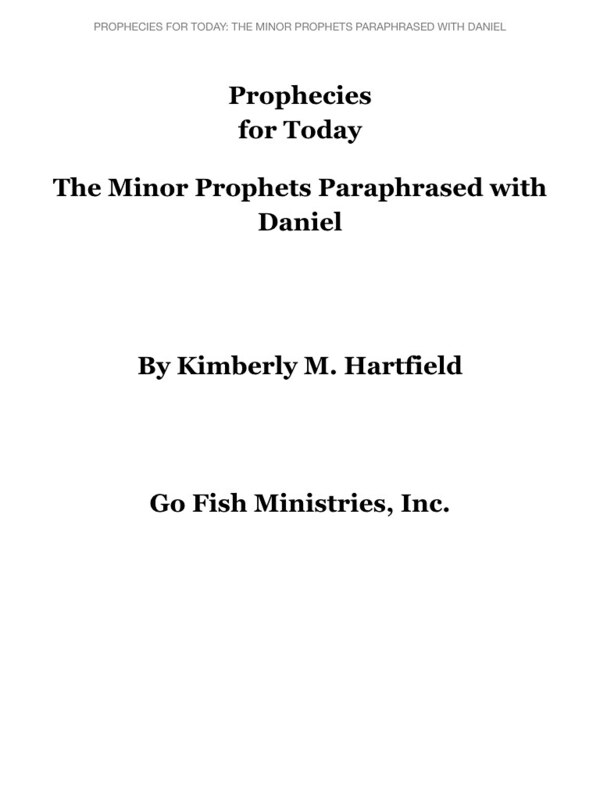 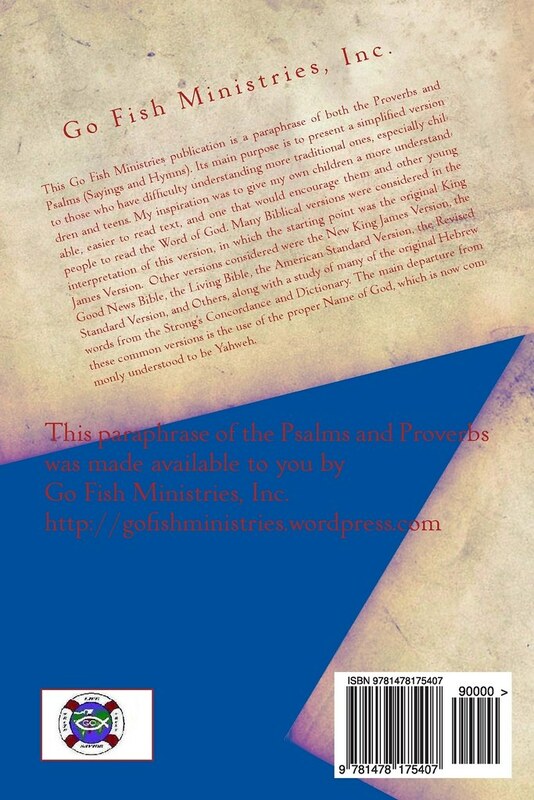 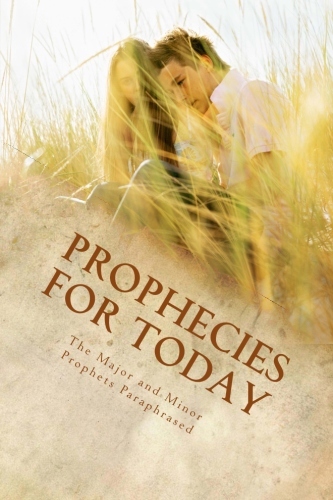 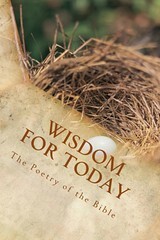 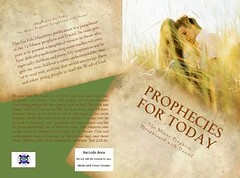 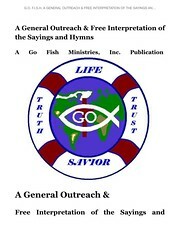 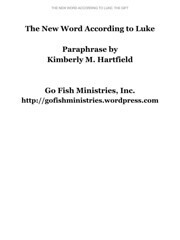 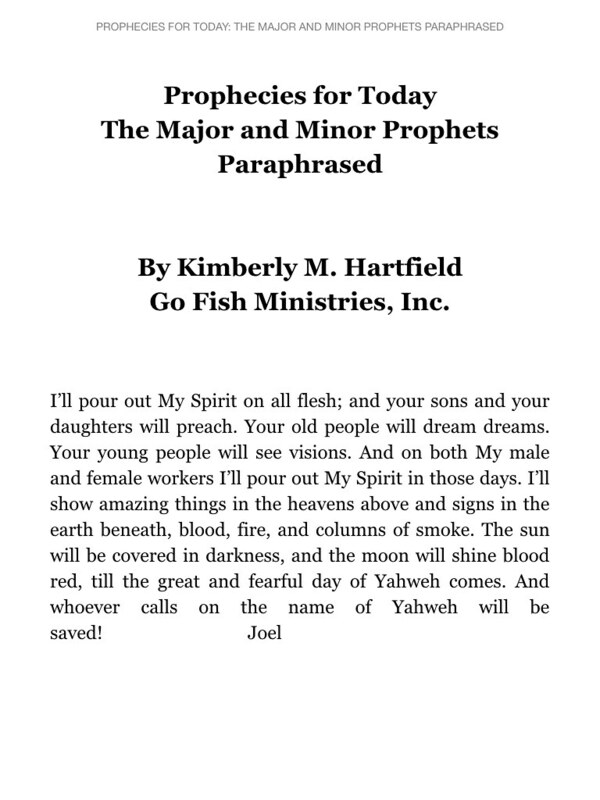 Title: Prophecies for Today The Major and Minor Prophets Paraphrased by Kimberly M. Hartfield Go Fish Ministries, Inc. 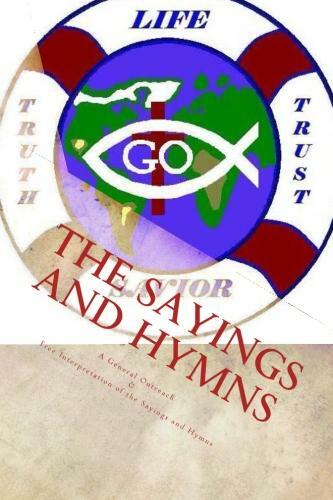 Comments: Psalms and Proverbs are renamed Hymns and Sayings. 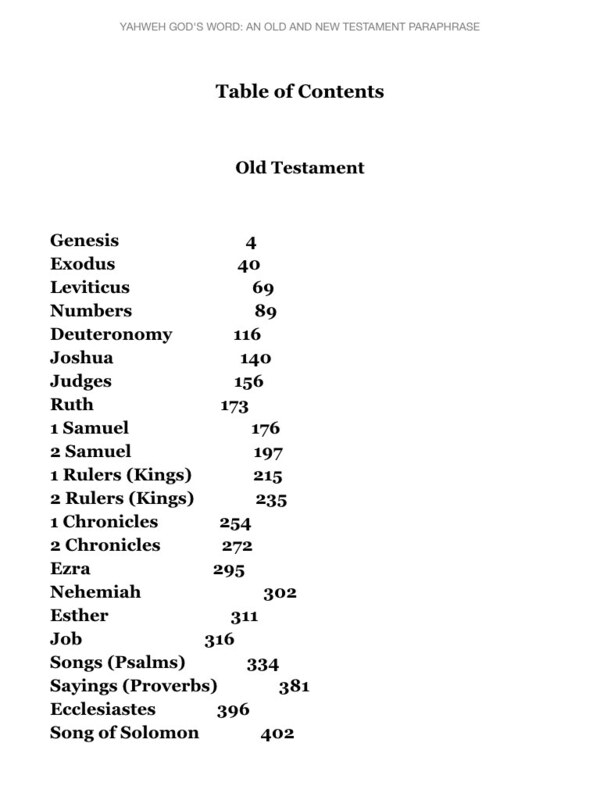 Comments: 1 and 2 Kings are renamed 1 and 2 Rulers; Psalms and Proverbs are renamed Hymns and Sayings.